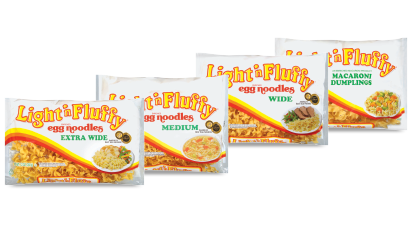 Serve Light 'n Fluffy® when you want an egg noodle that cooks perfectly every time. 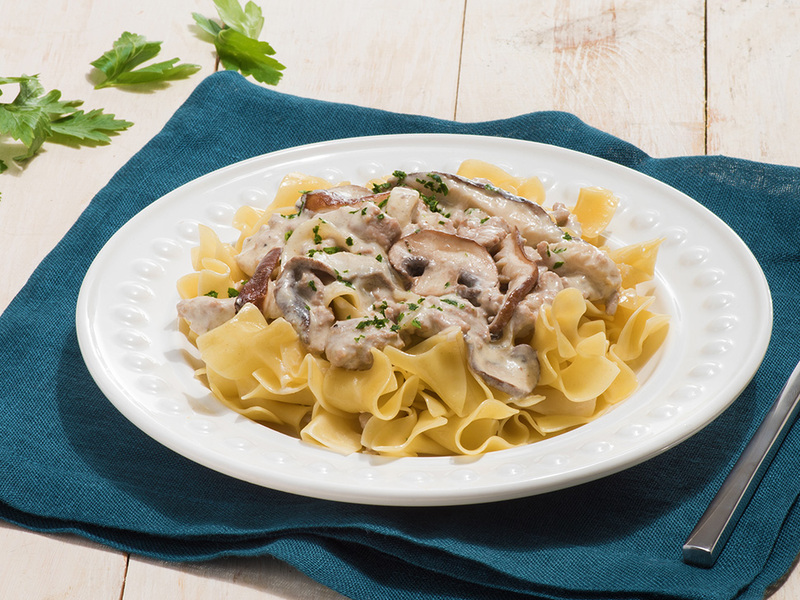 A classic dish made easy --- with ground turkey, sauteed onions, and just the right touch of garlic and light sour cream. All served over Light N' Fluffy® Macaroni Dumplings. 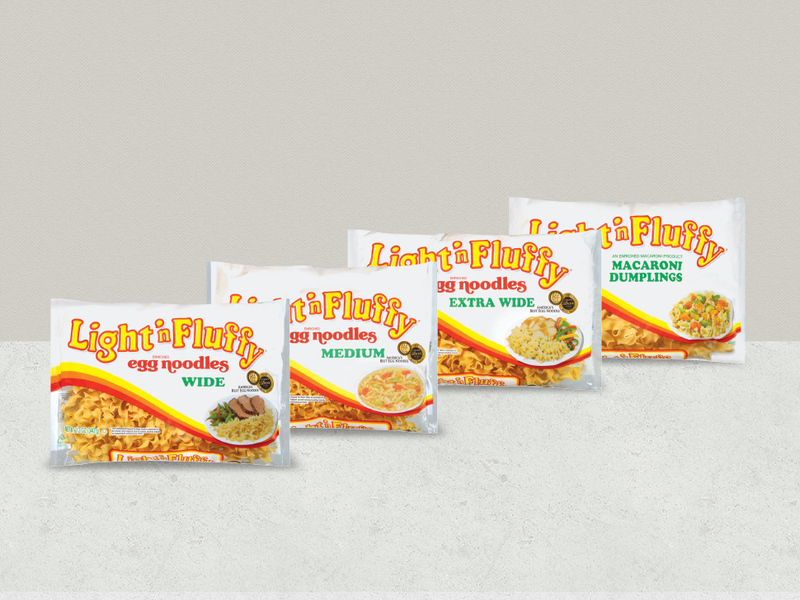 Serve Light 'n Fluffy<sup>&reg;</sup> when you want an egg noodle that cooks perfectly every time.